Last night Apple Store site was closed for an update. Some people speculated Cupertino is adding the white iPhone 4 for sale, but it turned out to be a design tweak. 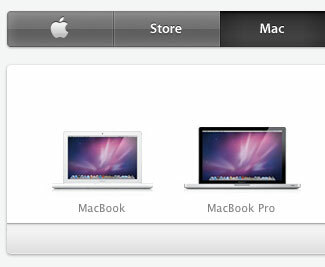 The new Apple website HTML5 animations can be seen on the Mac and iPod page. Works on latest Safari (5.0.3) and Chrome (8.0.552.237) browsers. It degrades gracefully with no animations in Firefox of Internet Exploder Explorer. Apple reduced the navigation menu file size too. 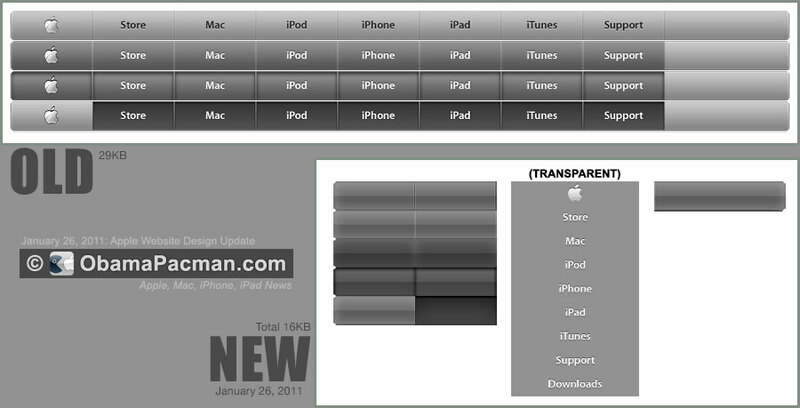 The older Apple globalnavbg.png takes 29KB, while the new elements, consists of 3 PNG files, take up a total of 16KB. That’s almost 50% file size reduction. 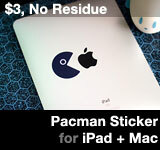 Meanwhile, white iPhone 4 remains elusive just like double rainbow and Duke Nukem Forever. Apple Website Design Hints Aluminum to Liquid Metal MacBook Pro? This entry was posted on Wednesday, January 26th, 2011 at 1:41 pm	and is filed under Apple. You can follow any responses to this entry through the RSS 2.0 feed.